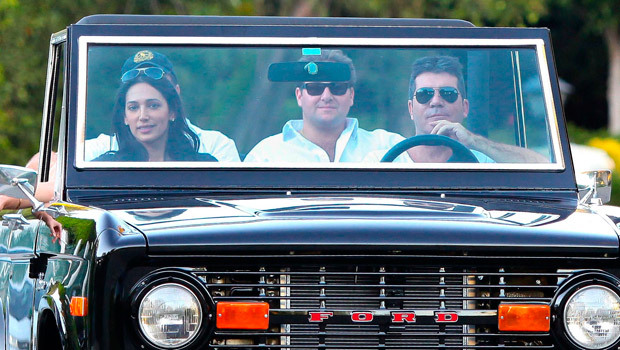 Simon Cowell has found himself at the centre of a media storm after a report emerged in a US magazine yesterday, claiming that the record label boss has fathered a child with his friend’s wife. Us Weekly has published an ‘exclusive’ story, which states that Lauren Silverman is 10 weeks pregnant with Simon‘s baby, yet is technically still married to her husband, and Simon’s friend, a US real estate mogul, Andrew Silverman. Sources also claim that Andrew filed for divorce earlier this month. 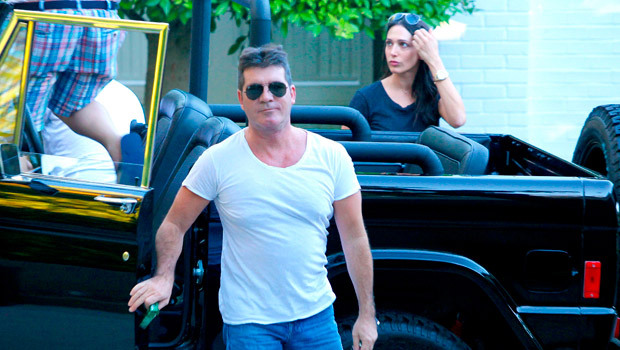 Simon has spent many a holiday with Lauren, 26, and her husband. 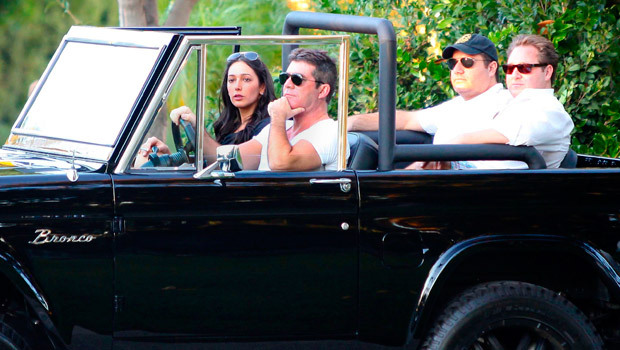 The couple have a seven-year-old son together and have taken him along on breaks to the Caribbean with Simon. 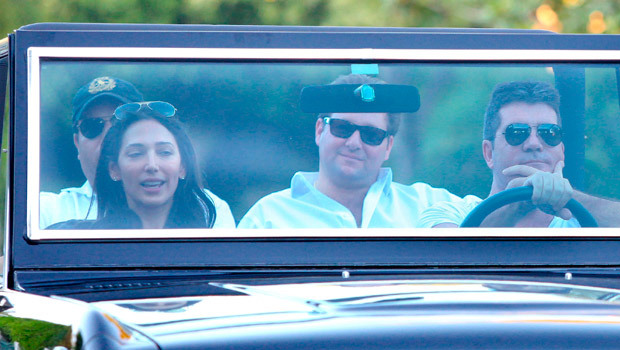 The friends have also been spotted driving around LA together, pictured here in October 2012. MEET OUR SEPTEMBER COVER STAR!